The Umida Group is a leading player in the production and sale of wines spirits and other alcoholic beverages and liquid foods. We are an innovative, quality and environmentally conscious beverage company and our vision is to create sustainable taste sensations. Through our subsidiaries Götene Vin & Spritfabrik AB, Vinfabriken Sverige AB, Cefour International AB and Brands For Fans we produce, bottle, sell and distribute both our own brand and external clients’ brands in innovative and environmentally friendly packaging solutions. Today the Umida Group operates in an international market with customers and clients in many different markets. 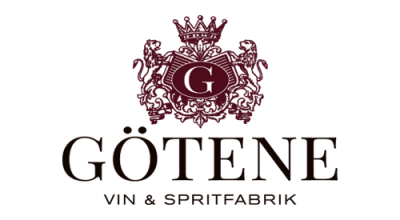 Götene Vin & Spritfabrik AB produces and sells wines, spirits and other alcoholic beverages, as well as many non-alcoholic options. We also provide restaurants and caterers with a wide range of cooking products such as cooking oils, vinegars and cooking wines. Contract production in which we produce on behalf of external clients is also an important part of our business. Our modern and flexible production facility is located in Götene, on the Västergötland plains. Vinfabriken Sverige AB develops and produces flavours in a bottle. The range consists of several critically acclaimed mulled wines, ciders, a highly esteemed gin and a large number of interesting wines from both Sweden and the rest of the world. 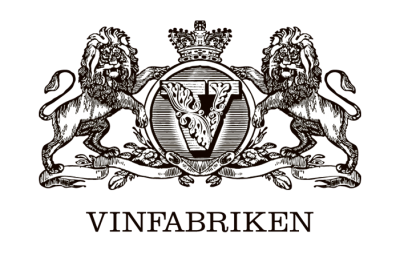 Vinfabriken is at the heart of the Umida Group driving innovation and product development. We are passionate about and have extensive expertise in the development of new flavours, blends and products. Cefour sells and distributes beverages bottled in specially designed, practical and ready to drink disposable glasses made from shatterproof and recyclable plastic. We offer an exceptionally efficient serving solution that is suitable for everything from catering, events, fast-food and supermarkets to the airline and hotel industry.